ZHIBC | Zurich Harvard Intensive Bioethics Course. 1 European Credit Transfer System (ECTS) point for this course can be gained after completion. All accreditations will be confirmed on the Certificate of Completion. avl interpreters will carry out the simultaneous translation German – English. 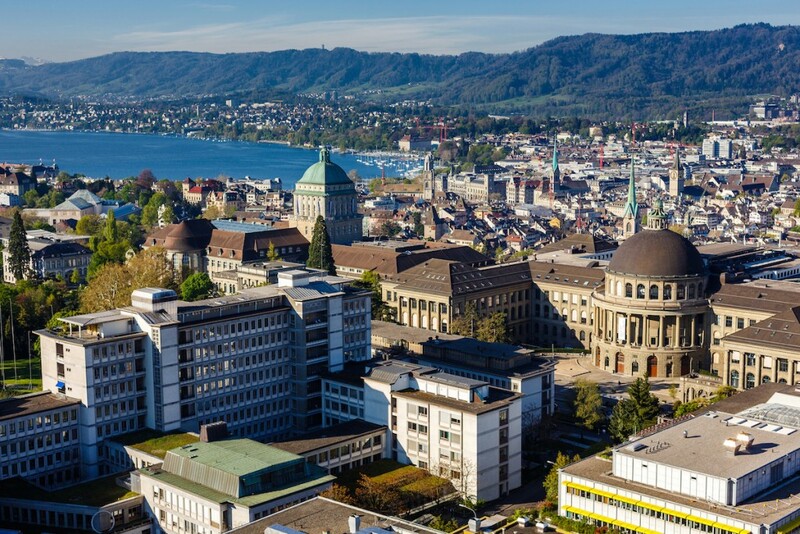 The Institute of Biomedical Ethics and History of Medicine, University of Zurich, Center for Bioethics Harvard Medical School and University Hospital Zurich. Browse available hotels in the area. Check our partner for accommodation available during the conference. The second Zurich-Harvard Intensive Clinical Bioethics Course is set over three days of ground-breaking speeches. Main topics include; Day 1: Global bioethics and diversity: From the “Global” to the “Local” and “Bedside” Dimension of Ethics. Day 2: Clinical Ethics, Goals of Care, Scientific Integrity and Day 3: Advances in Ethics Teaching and Communication. ZHIBC is proud to offer a discount of 50% to registered PhD students. Please fill in the contact form below and attach proof of registration to apply . We will evaluate your request and then send you information on how to proceed with booking your participation.